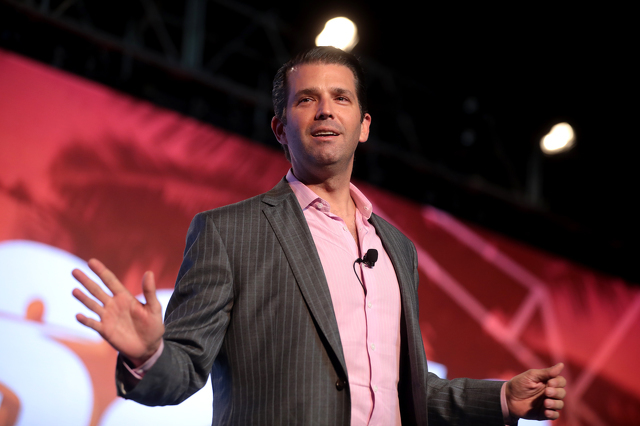 Donald Trump, Jr. and Kimberly Guilfoyle will join Charlie Kirk at Penn State later this month for Turning Point USA’s “Campus Clash” event, which is touring schools around the country. The organization’s Penn State chapter announced the special guests Wednesday morning on Twitter. Kirk is the founder and executive director of the conservative nonprofit Turning Point USA, which is represented on more than 1,200 high school and college campuses around the country, according to its website. He is expected to “take on big government, culture, and the left” on the Campus Clash tour. Trump, Jr. is currently a trustee and executive vice president of The Trump Organization, which he leads with his younger brother, Eric. He previously served as a boardroom judge on President Donald Trump’s former TV show, "The Apprentice." Guilfoyle is a former co-host of "The Five" on Fox News and the vice chair of the America First Action, a pro-Trump super PAC. She’s also an honorary board member of Turning Point USA. Campus Clash is slated for 7 p.m. Tuesday, April 23 in the HUB Robeson Center’s Heritage Hall. Doors open at 6:30 p.m.. Online registration is available here. 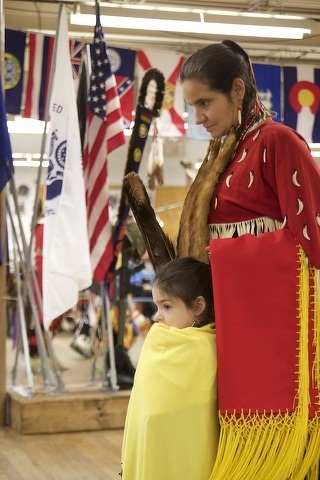 The 15th annual Penn State Powwow will be held 11 a.m. to 9 p.m. Saturday and 11 a.m. to 5 p.m. Sunday at Mount Nittany Middle School. The powwow, a celebration of community and culture, features American Indian drummers, dancers, vendors, and delicious cuisine. It is free and open to the public.